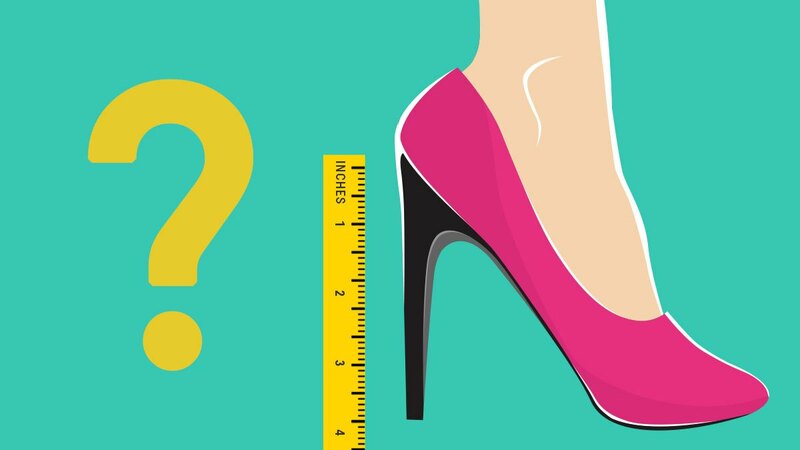 This Is How You Measure Your Ideal High Heel Height! Can you finally say goodbye to tiis ganda days? You only need a Band-Aid! They're a pain, but we can't stop wearing them. Here's how to make 'em comfier.